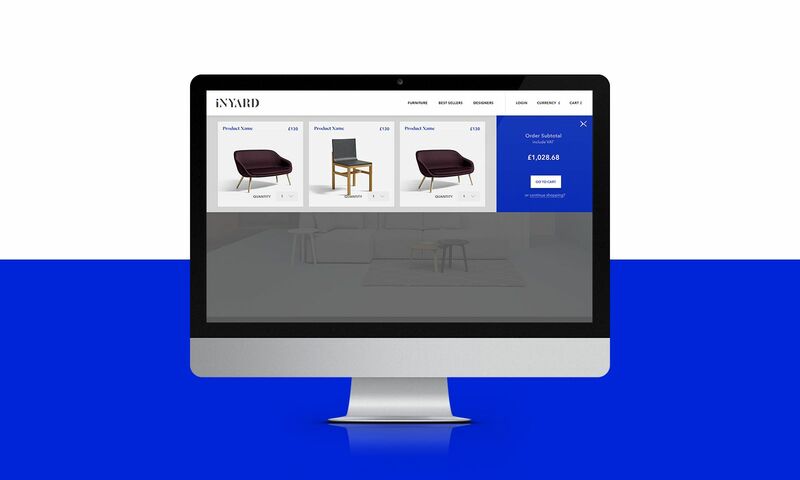 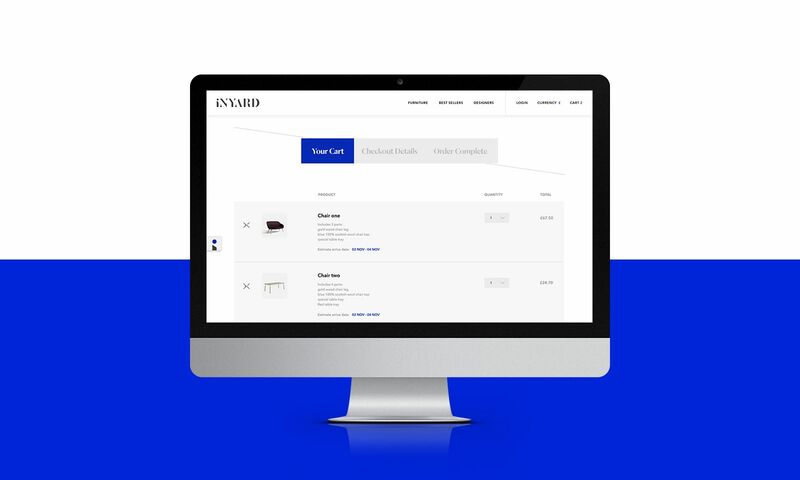 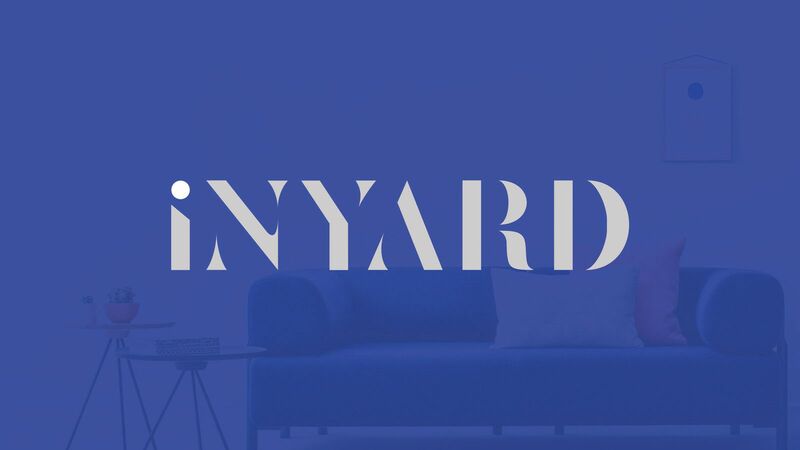 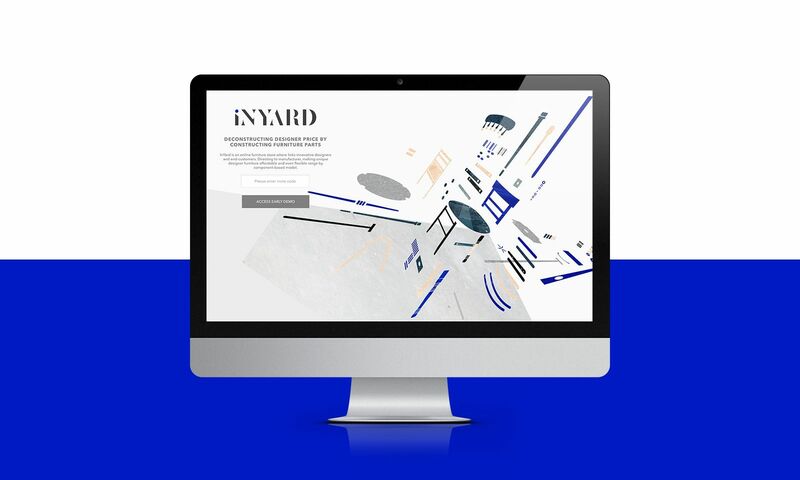 inyard’s passion is module furniture and their platform makes unique designer furniture flexible, simple, efferent and affordable. 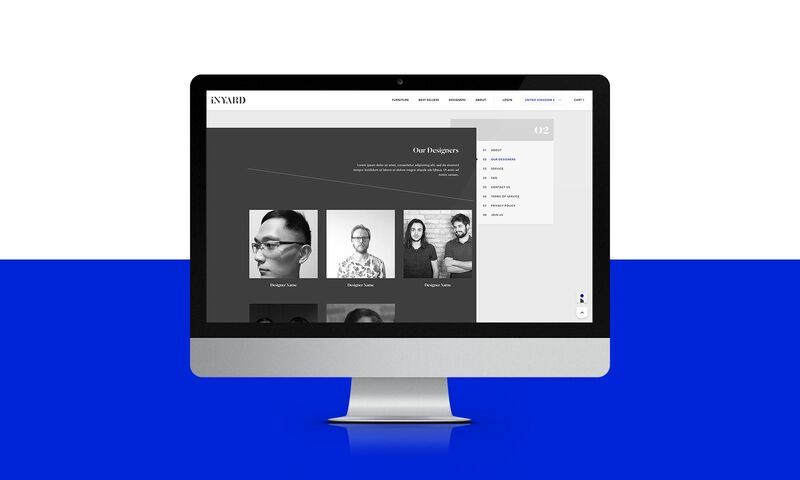 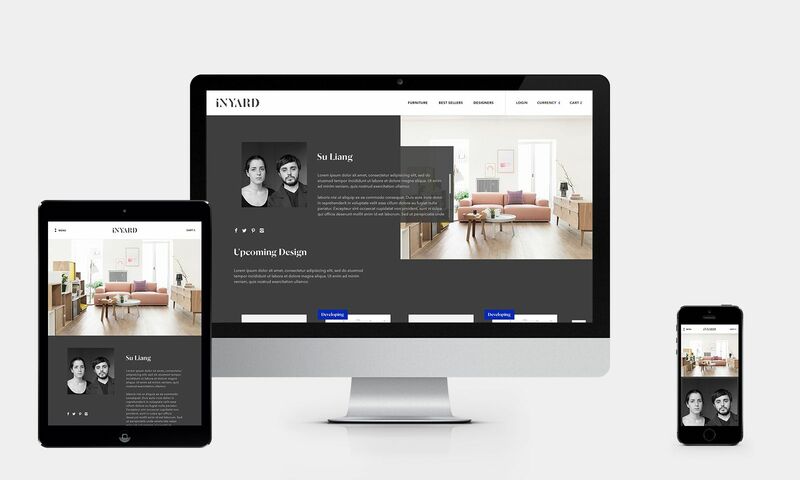 We helped them construct its visual identity and platform. 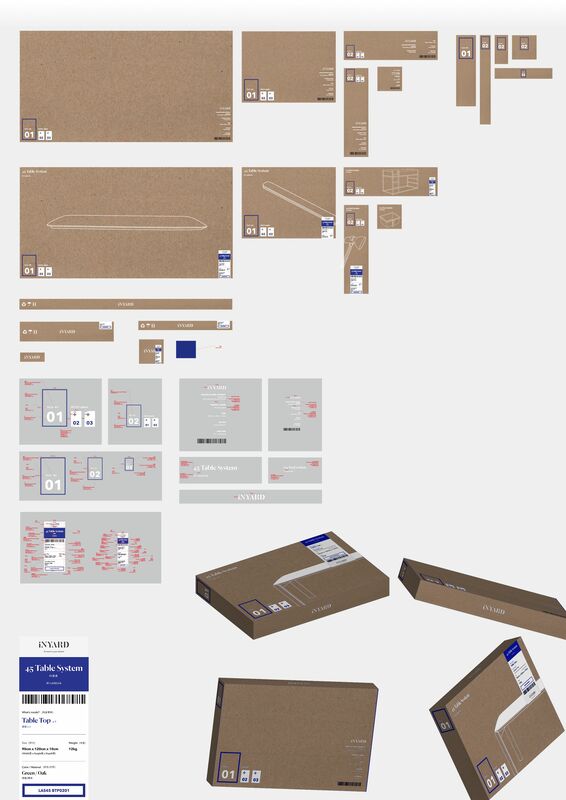 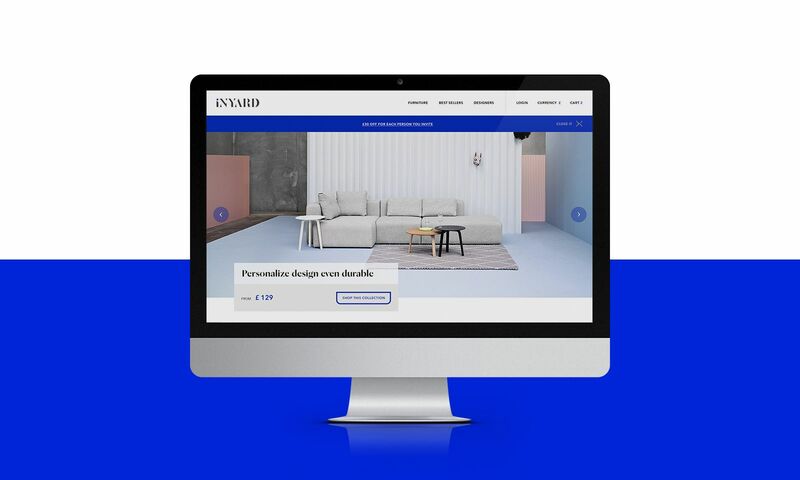 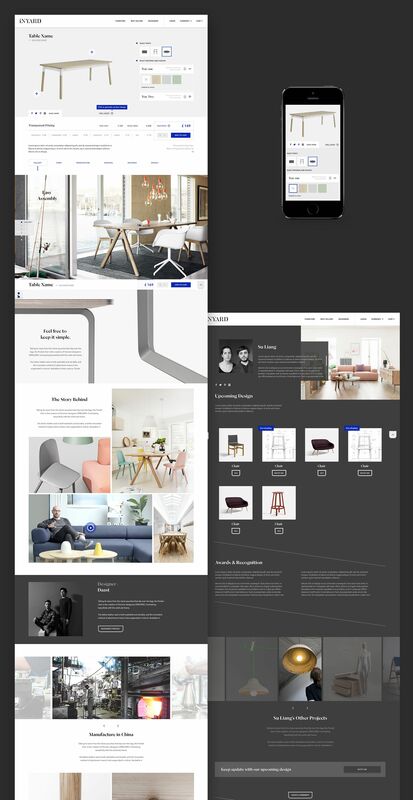 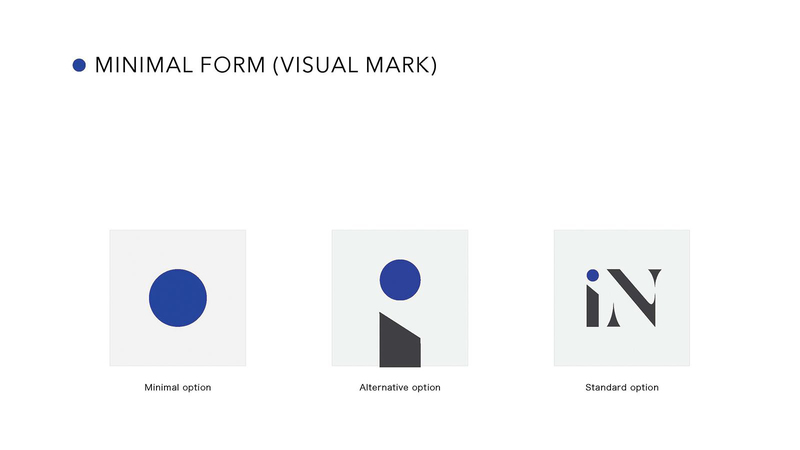 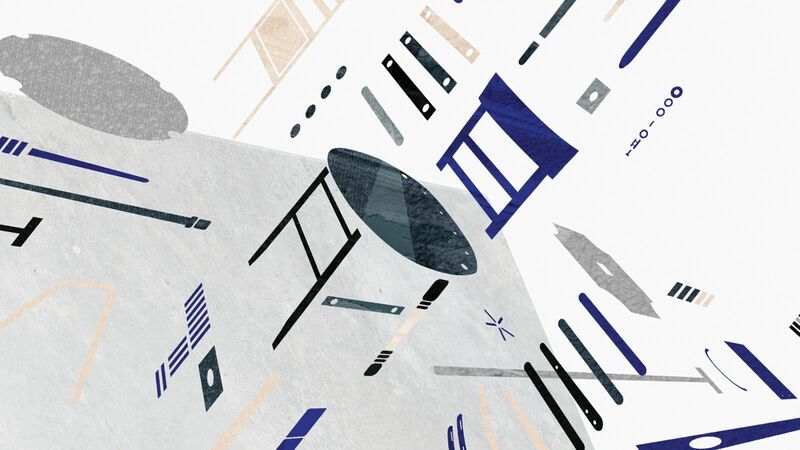 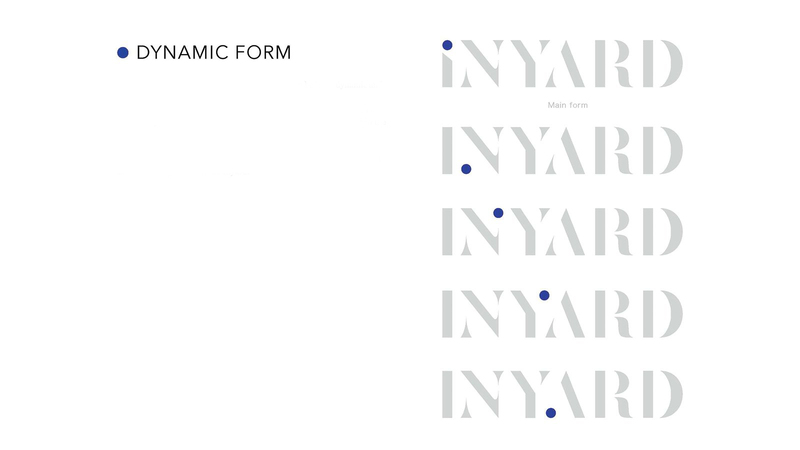 We want fully integrated the idea of ‘component system’ while constructing inyard brand and web UX: we designed an dynamic visual identity composed of a key element ‘blue dot’ which represents our ‘module furniture’ can be replace and upgrade easily. 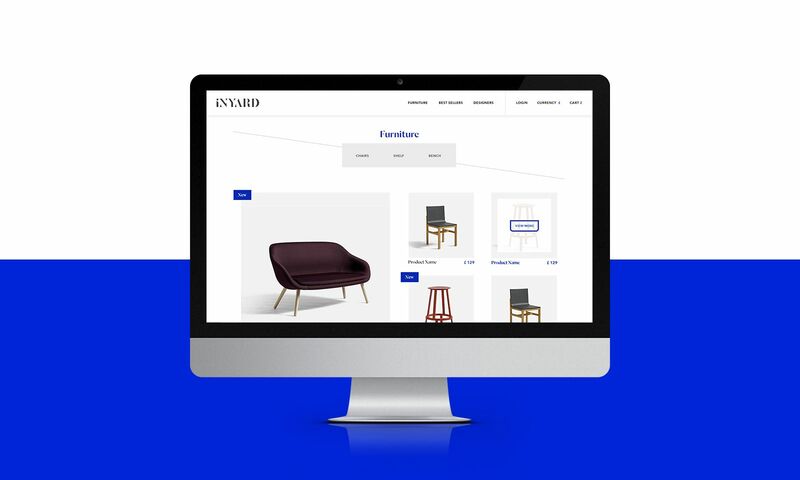 For the website development, we want product information can be easily to reach, user can select different component and instant preview looks and price, website is fully responsive across modern device.